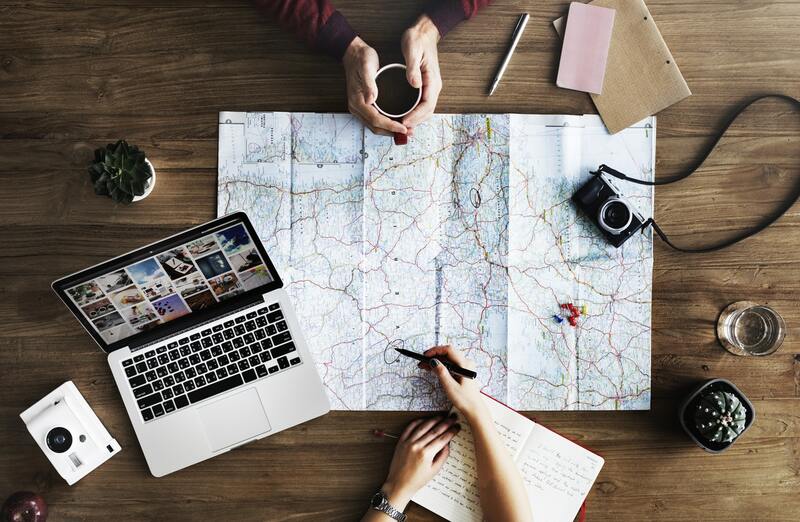 Millions of tourists worldwide gladly share their own hacks on how to save money while traveling or how to make this process easier and more comfortable. Considering the aim and destination of your voyage, there are many tips on even how to go for free. Travel experts of naij.com have interviewed thousands of tourists. The questioner proves that almost all travelers have their own hacks helping them to make easier and safer trips. There are also many tips on either how to pack your luggage or which things you’ll never use while traveling. Today we offer you exclusive travel hacks you haven’t thought of. So, let’s start! While packing your suitcase, it is better to roll your clothes. It will help to save space considerably as well as to reduce wrinkling of your clothing. This will help you to feel less stress while traveling and will cheer you up. Without an emergency, try not to take big chargers. A phone cord will be enough. You can use a USB port on your hotel TV to charge your tablet or other mobile devices. One phone cord for all devices will always remind you that it should not be forgotten at the hotel. Thus, it will also help you to develop your memory and watchfulness. You know that various ludicrous airport safety issues prohibit any water while going through security. But the prices on water at the airports are incredibly high. So, put an empty water bottle in your suitcase at your own risk. It is quite safe actually. When you have passed the security, you can fill it up at any water fountain. It will save you some money – believe me! Moreover, in this way you will improve your mood, understanding that you have managed to pocket some extra cash for small pleasures. Before the flight, change more currency than you might need. It will be much cheaper than doing this abroad. You should remember that in many cases using ATMs in the country of your final destination is always very expensive. Additionally, try not to make use of credit cards because the charges are often sky high. Therefore, sorting your cash before any voyage will definitely help you to develop prudence and improve logical thinking skills. An intense workout before the trip will help you to have almost no difficulties with adjusting to time zones. The matter is that hard physical exercises will kill all your extra energy. Believe me! Therefore, you will immediately fall asleep on the plane. And when you wake up before the arrival, you will be full of strength for traveling. Any time you do workouts before a trip, you’ll improve your nervous system and train your stamina. Turning your smartphone to “plane mode” will help both your phone charge faster and save the battery during the day. Moreover, “plane mode” allows you to use a Wi-Fi connection without any problems. This simple habit will both endure the life of your device and help you to develop your short-term memory. Always try to follow the airline’s offers and discounts using the websites of online tourist services. There are constant opportunities to compare prices and filter out interesting suggestions with discounts. Moreover, many airlines periodically make various beneficial promotions for all plane tickets. The fact that you can save extra money will make your journey less stressful. Moreover, going this extra mile will help you to improve patience and attentiveness. The best time to buy plane tickets is considered Tuesday after 3 p.m. At this period, major airlines offer discounts on their services to compete with low-cost and budget companies. If you know the exact time of your traveling, always buy round-trip tickets. It is always cheaper than one-way tickets. When you take this or other similar actions as a habit, you will both train your memory and develop an important skill to do everything on time. Depending on the country, you can avoid booking a room with breakfast. In most cases, it is much cheaper to eat in the nearby café than in the hotel. So, you will have additional money for entertainment or cocktails and never stay hungry. The habit to find the best options for lower prices helps to improve curiosity, creativity, and patience. If you do not wish to pay extra money for a strongbox in your hotel room, you may use, for example, a clear lip balm or shampoo container to hide your cash there. Practice shows that it is an entirely safe place. This skill also helps to increase logical thinking. It will allow you to have a happy trip without worrying that you might stay penniless. Traveling on weekends is always more expensive than on weekdays. If you plan your flight on either Tuesday or Wednesday, you will always save up to 30% or even more versus your traveling on Monday, Friday, or Saturday. Many people might say that only greedy people travel on weekdays. However, this is the right option for wise travelers. Traveling on Tuesday or Wednesday will lift up your self-esteem by teaching you that you must never care about what other people think. It is financially unrealistic to book rooms in hotels constantly if you travel long-term. However, flexibility always allows saving 20-25% on a hotel. First of all, all the time try to avoid popular hotel brands. They will almost never offer you discounts. However, many independent hotels throughout the world always offer discount coupons allowing you to save up to 25% on certain days. To find them, just search the Web some days before your trip. This will help to develop a useful skill to plan all travel costs in advance. Alternative airports are always cheaper. Every experienced and smart tourist will prove this fact. Some extra driving will always save you quite good money. There are always airports which are located further than leading home airports of your destination. It means that prices are much lower there. For instance, if you plan to visit San Francisco, take the time to check prices in three airports – San Jose, Oakland, and San Francisco. In this case, you might lose some 10-15 minutes for the search but will most probably save up to 15-20%. 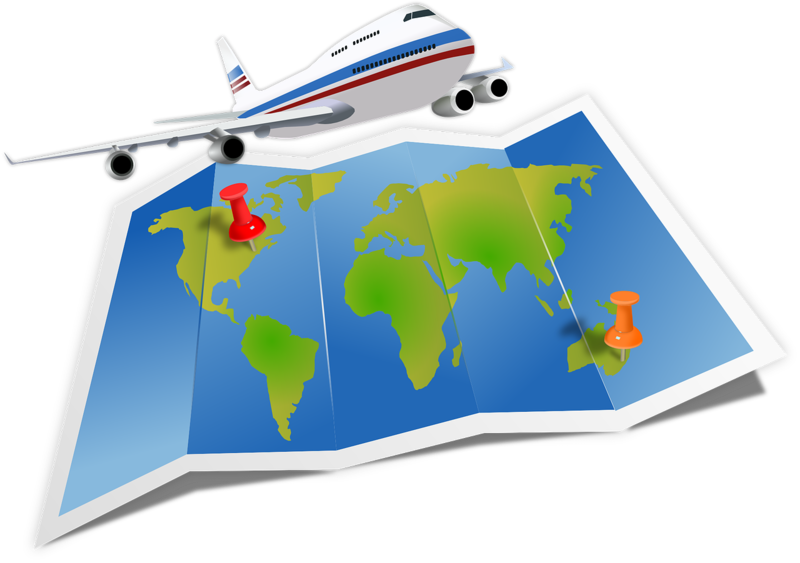 Smart tourists also remind that many contemporary airline search engines provide a special box you can select to search alternate airports located nearby. Undoubtedly, alternative airports will help you to save good money. Never buy souvenirs at railways stations, famous shopping streets, and airports. Identical goods can be purchased near the city center almost several times cheaper. Moreover, you can always buy the most attractive and inexpensive gifts for yourself and your friends at local flea markets or in antique shops. Additionally, you can ask about tax-free goods. This service will help you to return an average of 15% of their cost. The habit not to buy souvenirs or other touristic staff in popular places will improve you financial situation and develop inquisitiveness. If you plan to visit exhibitions, museums, and other attractions, you should download tour audio guides to your gadgets. For example, such as Louvre excursion will save you 5 to 30 dollars, if you go with the whole family. Audio guides will allow you to both save additional cash and improve your language skills in case you do not speak some language fluently. Travel by bike! It will reduce transportation costs significantly. Moreover, you will get plenty of unforgettable impressions. If you have strong health, any bike journey is much better regarding discovering the country than traveling either by bus or by car. Traveling by bike will definitely improve your sight and hearing and make horizons wider! 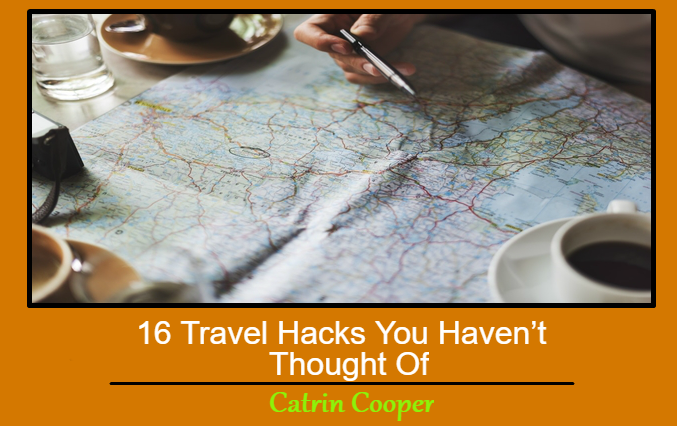 In conclusion, of course, every traveler has their own travel hacks you haven’t thought of. So, if you wish to simplify the life of other tourists, please share them in the comments below.